Dagar approached us because we had the right tools for the job! 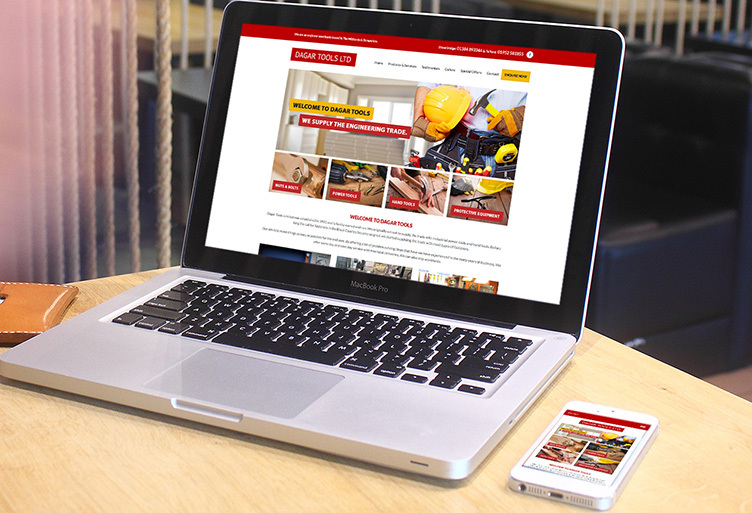 Improving upon a website that we built in 2012; Adam, one of our longest standing customers understood the importance of his site needed to be mobile responsive in our current day and age. We’re really happy with this one!